Drivers in Australia run into many challenges that they could not have imagined once they got out of the city. There are a few things you need to be aware of when you want to take long road trips, and you should begin to study driving in Australia before getting your license or moving to the country. The same is true of young people who have just gotten their license, and they need to be given guidance so that they can avoid problems behind the wheel. Driving in the city can be difficult because there is traffic congestion that you cannot imagine in some cases. Drivers who want to go into the city need to be prepared to sit in traffic for extended periods of time, and drivers must be prepared to drive off the highway onto surface streets. You should look at traffic reports before going into the city, and you might prefer to have a map app on your phone that tells you where to go. Australia has a winter just like every other country, but the summers are brutally hot. Road temperatures rise significantly at this time of year, and your tires could be hit hard by the sweltering heat. Tires might melt in the hottest parts of the country, or you might start to lose inflation because air is escaping through loosened nozzles. You should have a look at the coolant levels for your vehicle, and you need to keep the vent open so that you have air flowing through the car at all times. Dust flies through the air all the time in Australia, and it could cause clogs in your car’s system that you might not notice right away. The cabin air filter and traditional air filter in the car should be replaced more than once a year so that you do not have any sand or dust stuck in the car while you are trying to drive. You might feel the car start to sputter, or you will lose gas mileage that you would have gotten when the car was in better shape. There are many long and straight roads in Australia that will test your mental endurance. You need to be sure that you have planned to keep yourself awake on a road that does not turn at all, and you must realize that there are many land trains that you might be on these roads. The straight roads also need to be used by people who have vehicles that are prepared to drive for long periods of time. You must get your car ready for the road, and you need to talk to people who have driven these roads before. The majority of the population in Australia lives on the coastal, and there is a lot of sea air that blows into the cities every day. Salty air will cause problems for your car, and the salt could force the car to slow to a stop because it could be much more corrosive than dust that is floating through the air. Coastal weather could include hurricanes and heavy rains that are often unpredictable, and drivers should stay off the road when these weather systems are active. Most drivers need to learn how to avoid hitting animals when they live in Australia because wildlife is everywhere. You could run into kangaroos when you get outside the city, or you might find small wildlife crossing in front of you when you are in the city. You must be aware of what wildlife will do if you confront them, and you should not get out of your car because animals could be violent. It is advisable to learn about the areas where major animal collisions have happened in the past. Speed limits are often not in force in the more remote areas of Australia. Because of this, drivers might feel as though they can drive as fast as they want. Not all vehicles are meant to be driven at top speed, and drivers should not assume that they can drive safely on open roads. Taking the routine precautions is a much better option for drivers, and those very same drivers must have people with them who will help them find road hazards that are not readily apparent. 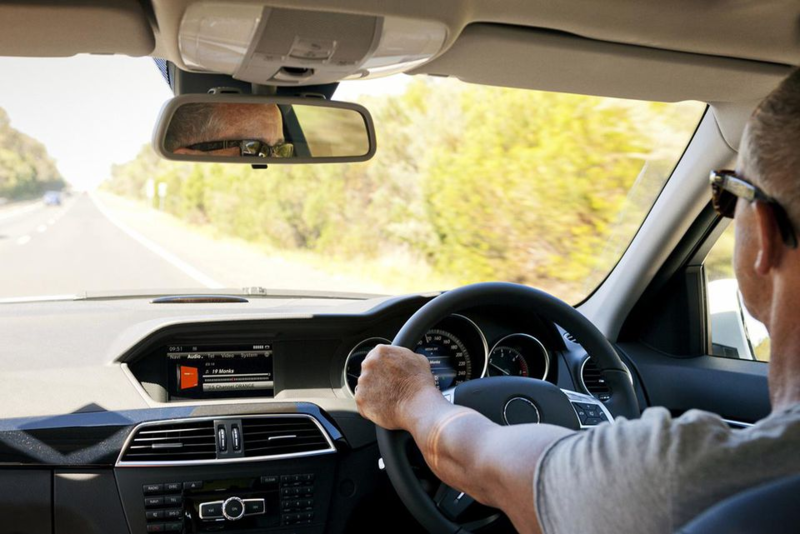 The driver who is learning how to be safe in Australia needs to take a look at all the pointers above before getting behind the wheel. The drivers need to have their car prepared for the extreme weather, and they must have a route planned when they drive into the city. Drivers should learn how to avoid animals, and they need to have an insurance plan that will protect their vehicle. All the little things make a car run well and keep the driver safe.